“While we envisage better days for Vedanta operationally, we fail to find merit in its investment in Anglo American Plc,” said Edelweiss Securities. On Friday, shares of Anil Agarwal-led Vedanta slipped 18 per cent to Rs 163 per share on the BSE. “Vedanta has its returns linked to share price movement of Anglo American, and Vedanta has no strategic interest in the promoter’s investment in Anglo American. We fail to see merit in this investment arrangement for the company,” said Kotak Institutional Equities in its report. In December 2018, Vedanta paid Rs 1,431 crore to Volcan Investments towards the purchase of economic interest in structured investment in Anglo American Plc. It has also committed an additional Rs 20 billion to Volcan Investments as part of this structured investment, the company said in its earnings release Thursday. 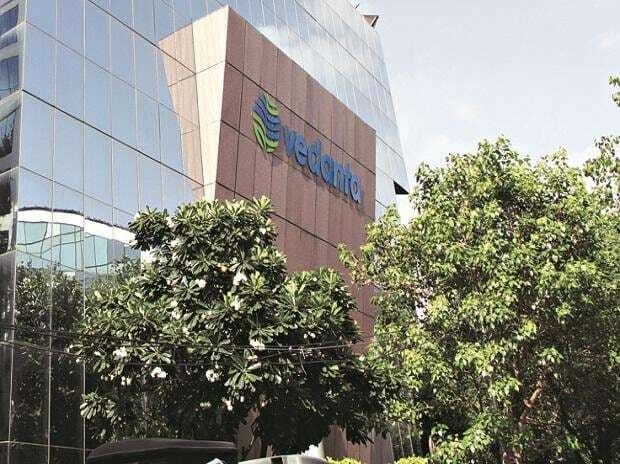 “Given that Vedanta has a net debt level of Rs 19,000 crore, even after accounting cash and investment balance of Hindustan Zinc Ltd, which is Rs 23,333 crore, Vedanta has transferred Rs 1,431 crore cash to the group company. This is a negative for Vedanta,” said Sameer Kalra, equity research analyst at Target Investing. Post the transaction, Cairn India Holding does not have voting right in Anglo American Plc. The voting right remains with Volcan Investments (promoter group) and the funds might be used to buy further voting rights in Anglo American Plc. “We have a sell rating on Vedanta,” said Kalra. Volcan Investments is a promoter entity that delisted Vedanta Resources from the London Stock Exchange. It holds a 97.2 per cent of the existing issued share capital of Vedanta Resources. “This move by Vedanta breaches investor trust. I will recommend investors to stay away from this stock,” said a Mumbai-based analyst. Vedanta Limited, a subsidiary of Vedanta Resources Limited, is one of the world’s leading diversified natural resource companies with business operations in India, South Africa, Namibia and Australia. “This is a related-party transaction wherein the value will move with the share price of Anglo American. Investors are now concerned about the future allocation of capital, especially from foreign subsidiaries,” said Motilal Oswal in its report. The brokerage has downgraded Vedanta stock to sell.